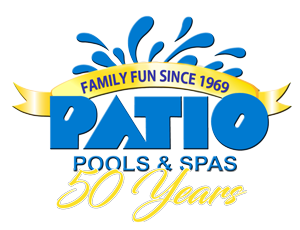 Patio Pools and Spas will design and build the pool of your dreams. 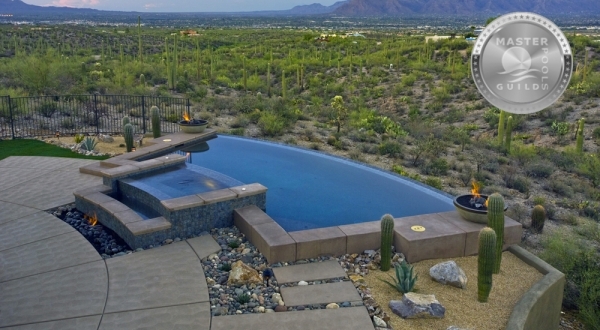 Our design consultants have the talent and experience to make your backyard remarkable. They will meet with you at your home to review the site and discuss the possibilities. A 3-D rendering will accompany their proposal along with detailed pricing to your exact specifications. From there the decision is yours. 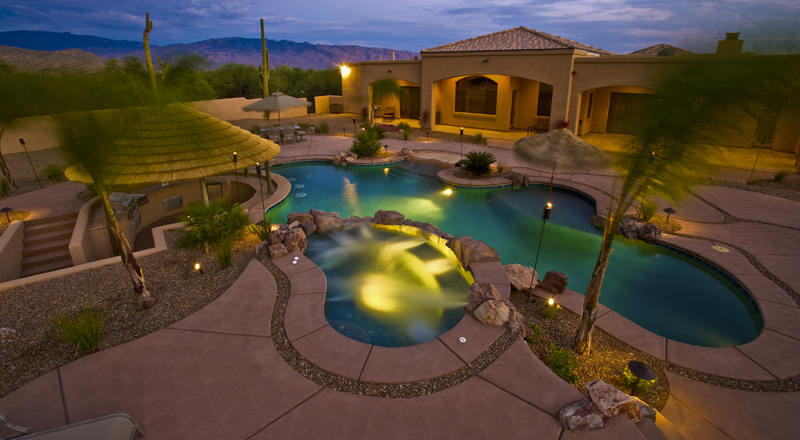 Patio Pools and Spas is the only pool and spa company in Southern Arizona with its own in-house crews. That means we are in full control of the quality of workmanship and materials, from start to finish and beyond. It is this commitment to quality and precision construction that allows us to offer a Lifetime Structural Warranty – fully transferable if you sell your home. 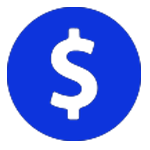 Let us show you and compare our warranty to other pool company warranties. Get inspired! Tour our gallery to get ideas for your own backyard paradise!